Calling all pubs, clubs, bars, restaurants, cafes, deli’s, hotels, B&B’s, guest houses and self-catering facilities. 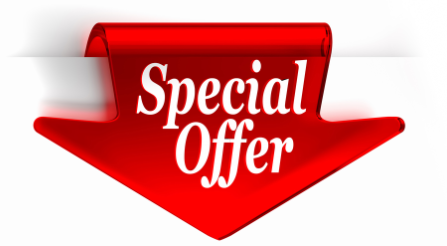 We are offering some amazing introductory offers for new customers. 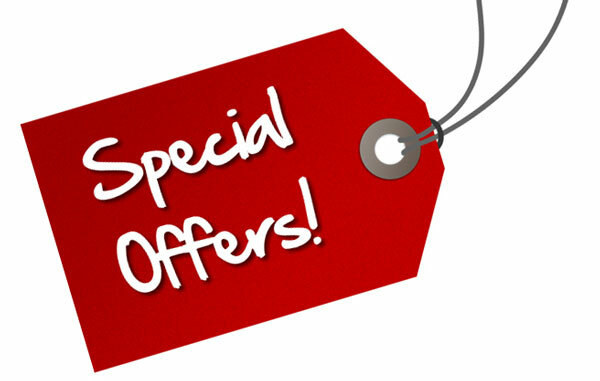 For just £58 per month (usually £61) you can have a single box advert in the section of your choice – book for 3 months and this is just £53pm (usually £58) or for 6 months £45pm – This by itself is a great offer and is low cost advertising that includes promotion on our Facebook and Twitter pages, as well the opportunity to have an article in the Oxford News section of our site (always advertised on Facebook and Twitter), we are also throwing in a FREE advert on our HOME PAGE! We don’t just put up your advert and forget about you, we are committed to advertising your business to the best of our abilities, using social media, amending your adverts when needed to advertise current events, change pictures to keep it fresh, whatever it may be, we will work with you to get your business the attention it deserves.